Legacy Estates features three high-quality builders that understand the standards and restrictions of the community. They are CUSTOM home builders that exhibit high-quality craftsmanship, integrity, and a true customer-satisfaction/hands-on manner of conducting business. Homes in Legacy Estates have a minimum requirement of 3,600 sq. ft.
Lane Garrett Custom Homes is solely owned by Jeff McCarver. Jeff has been in the building industry for more than 30 years and he is the developer of Legacy Estates. Lane Garrett Custom Homes won the GRAND AWARD for Furnished Home in the 2011 Greater Fort Worth Builder's Association Spring Tour of Homes. Jeff also claimed the FIRST PLACE AWARD for $500,000+ Furnished Home during the same tour. 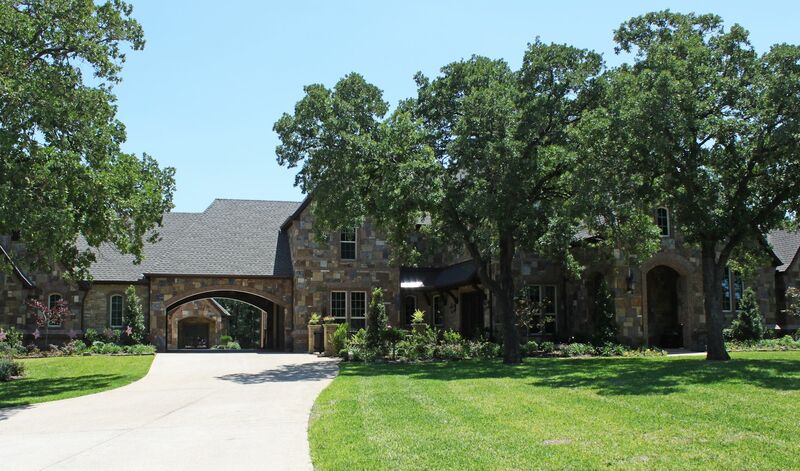 Based in Colleyville, Texas, Joseph Cameron Homes designs and builds world class homes by combining new technologies with proven old world traditions. Working directly with the builder, Mark Joseph Cameron strives to provide the homeowner unequaled quality and service. Jeff Rasor Custom Homes has built its reputation as one of the finest custom home builders in the industry by focusing on genuine customer satisfaction, integrity, quality, and professionalism that does not end when your home is complete. The result is a building experience that is as exciting and rewarding as the final product.